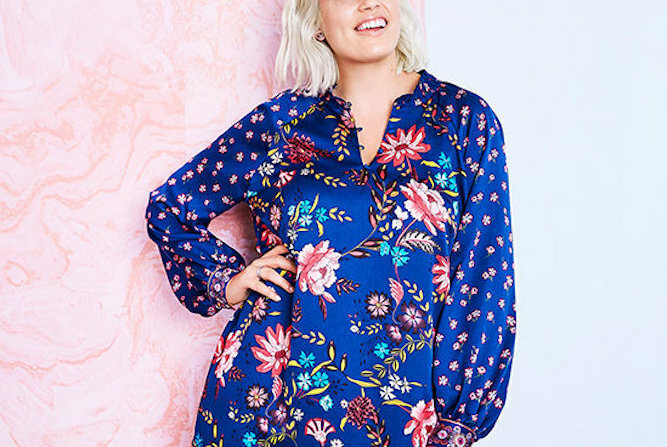 Relaxed, comfort styling in a pretty floral print ticks all the right boxes in this plus size tunic from City Chic, styled to fall above the knee for added coverage. 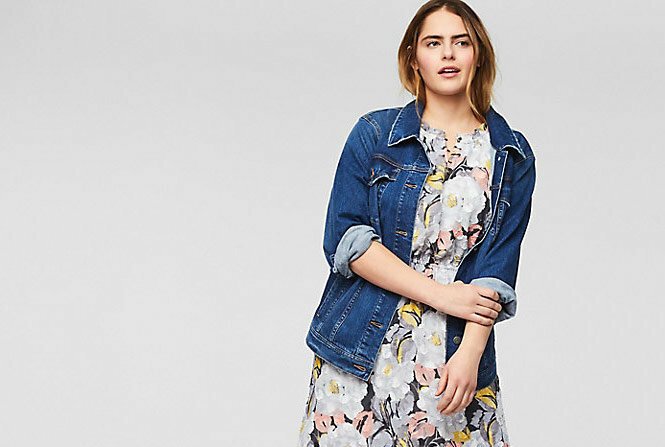 A front zipper closure adds edgy contrast to the pretty floral print on this plus size tunic dress from City Chic. Poolside style never looked so chic. City Chic's plus size tunic features beautiful floral embroidery and a drawstring waist for shape. The Mirror Etched tunic is here: a striking new floral print option, in City Chic's best-selling style. Rock a bold, bodycon silhouette with this plus size tunic dress from City Chic. Draped details at the hips amp up the form-fitting design. 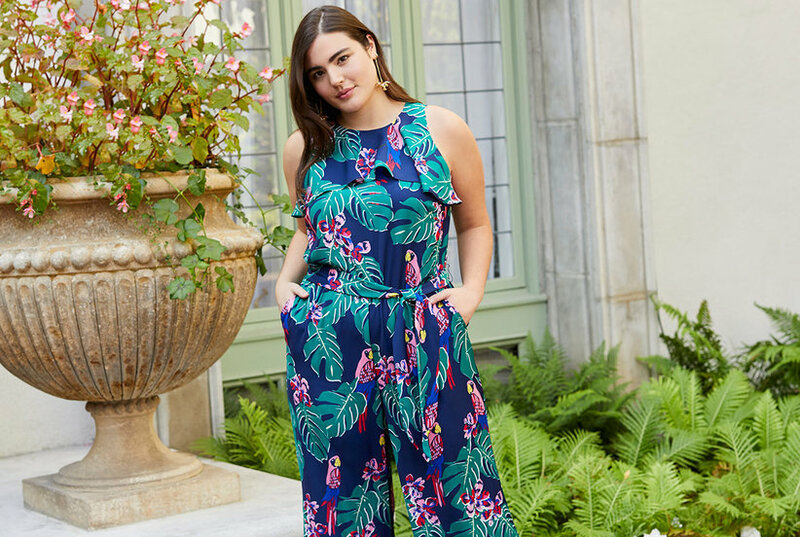 City Chic Plus Size Floral Fling Jumpsuit. 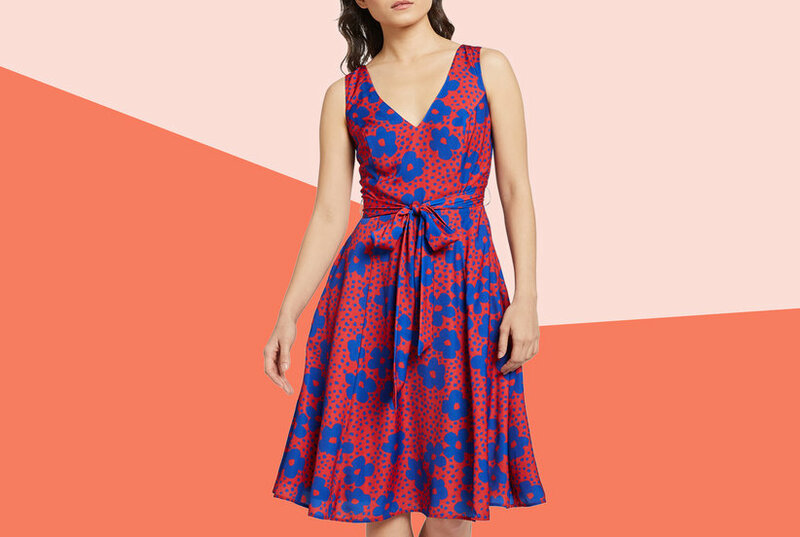 This Floral Fling Jumpsuit has a fitted waist with a tie front to accentuate your figure while the floaty sleeves provide feminine movement. Wow them with your style in this flirty and floaty plus size tunic dress from City Chic. Casual refinement is incredibly effortless with City Chic's plus size tunic dress. 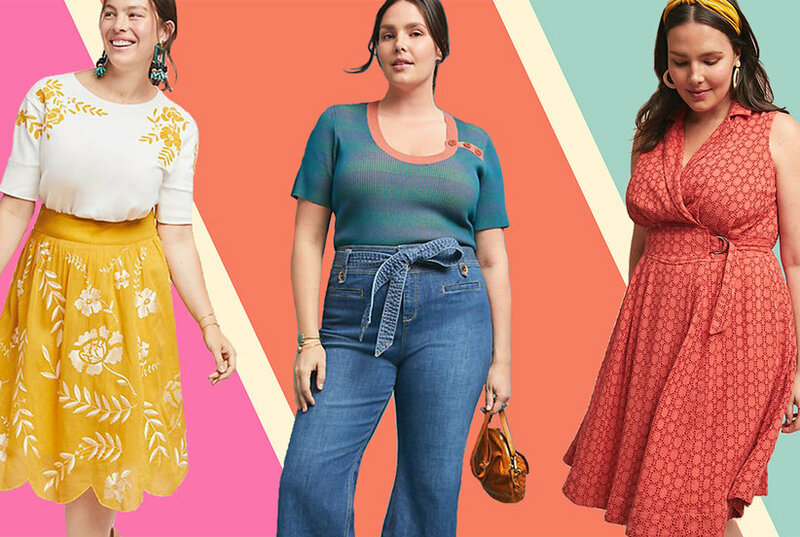 You'll be beauty in City Chic's stunning plus size number. 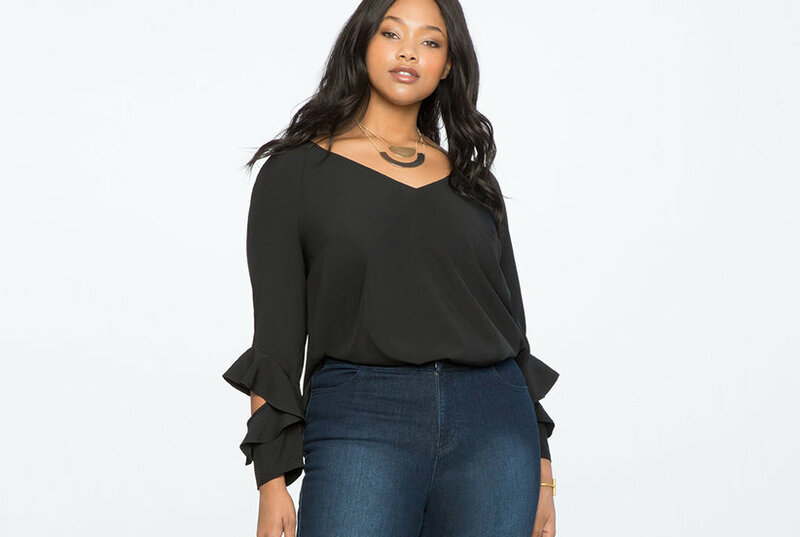 Channel your inner boho-chic style with this plus size tunic from City Chic, softly shaped for added coverage with a drawstring waistband and 3/4-sleeves.